There is minimal dust content in the shavings. 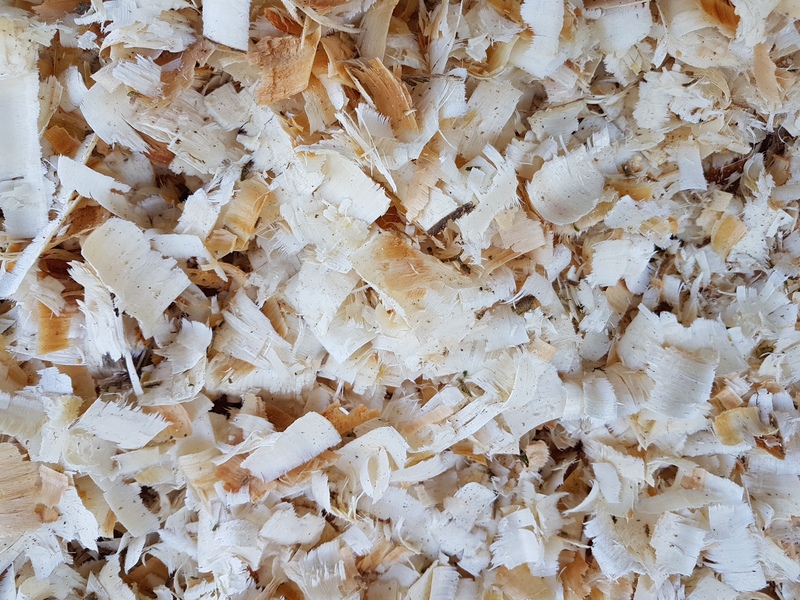 All our shavings products are dried for better absorbency. Shavings are economical as the bags are packed full. The quantity and quality of our shavings is the same on every delivery. We give reliable and dependable service.